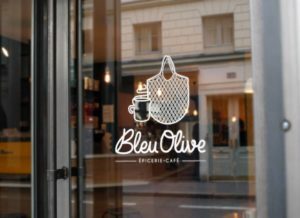 A nice finding with Bleu Olive, delicatessen and café in the heart of 7th arrondissement. Welcoming staff, cosy atmosphere and a pretty menu. For lunch a short (but attractive) menu shows salads, tarts, cold cuts, sandwiches in which each of you will find its preferred one. 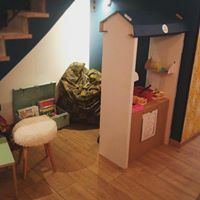 Kids are welcome: high chair, changing facilities and a play corner are ready for them. 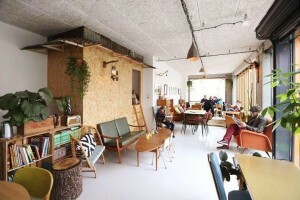 Parents and kids will enjoy a stop in the friendly place when strolling the city. By the way, Bleu Olive is also a delicatessen: check and find the good and tasty products (cakes, tea, snacks, salted or sweet products) to bring back home for you next breakfast or snack! 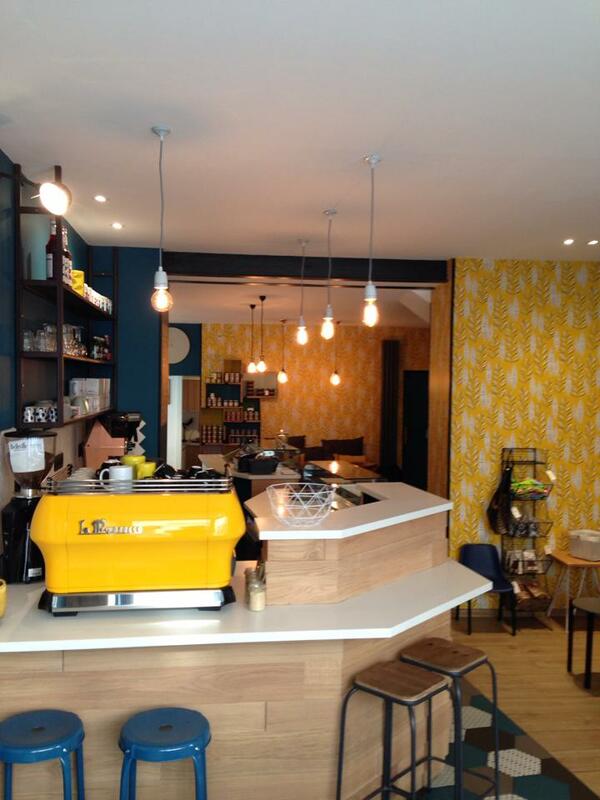 Read more about the family-friendly café Bleu Olive on Sprudge here. Les Funambules is a typical Parisian “brasserie” where families with children in Paris are welcome: kids menu, place mat for coloring and drawing, space enough for your stroller and a changing station. You’ll also enjoy the atmosphere and decoration – have a look to the large painted ceiling – and French bistro food (large salads, charcuterie platter, rib steak, fish, …. ).